If you are involved in acquiring, financing, holding, developing, or selling real property, you may be confronted with numerous complex legal issues. Real estate transactions can be affected by federal, state and local laws and regulations. Our Idaho Falls Real Estate Attorneys at Thomsen Holman Wheiler PLLC will help you navigate through these issues. The Idaho real estate lawyers at Thomsen Holman Wheiler PLLC have been involved in the negotiation and documentation of written real estate agreements including 1031 tax-deferred exchanges, residential purchase and sale agreements, commercial purchase and sale agreements, and residential and commercial lease agreements. Our Idaho real estate lawyers have experience with disputes concerning real property. Issues we have litigated include adverse possession, prescriptive easements, condemnation, boundary disputes, taxation, title and ownership, nuisance (including trees, branches, and roots), fences, trespass, and sale disputes (breach of contract, specific performance, non-disclosure, fraud, and misrepresentation). 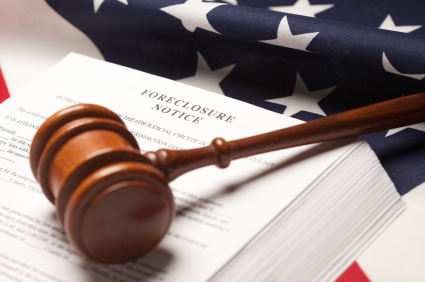 We have also been involved in litigation involving real estate brokers, including claims against and in the defense of brokers/agents for negligence, fraud, misrepresentation, breach of fiduciary duty, and breach of the duty to disclose. We have been involved in construction disputes including construction defects, liens and construction accident claims. Our Idaho real estate lawyers are also experienced with land use and zoning matters. Hiring a Idaho real estate lawyer at the beginning of a real estate transaction can protect you from mistakes and errors that could lead to the loss of the real estate deal or even costly litigation.